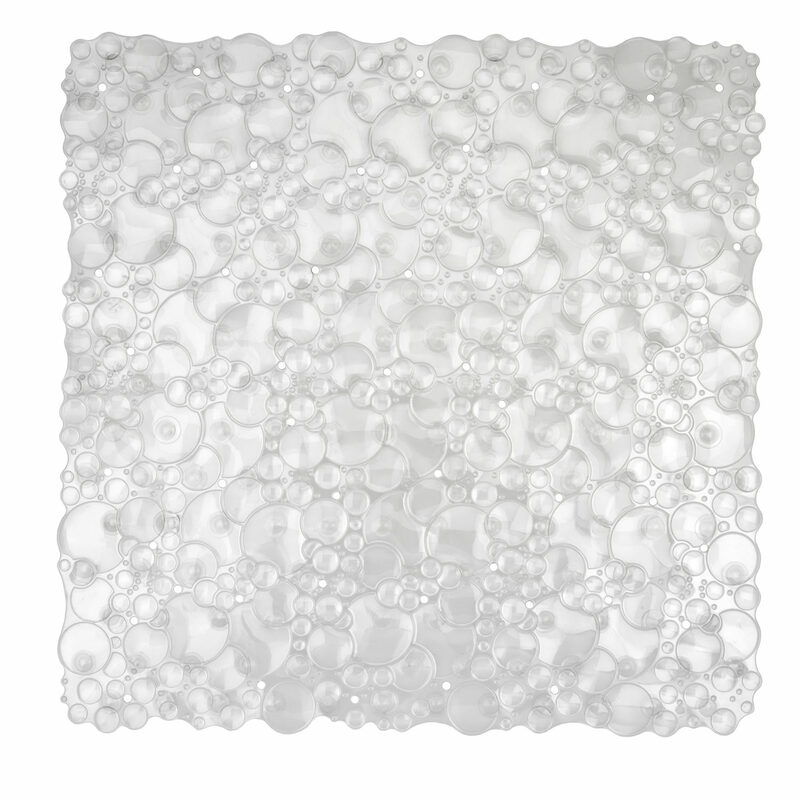 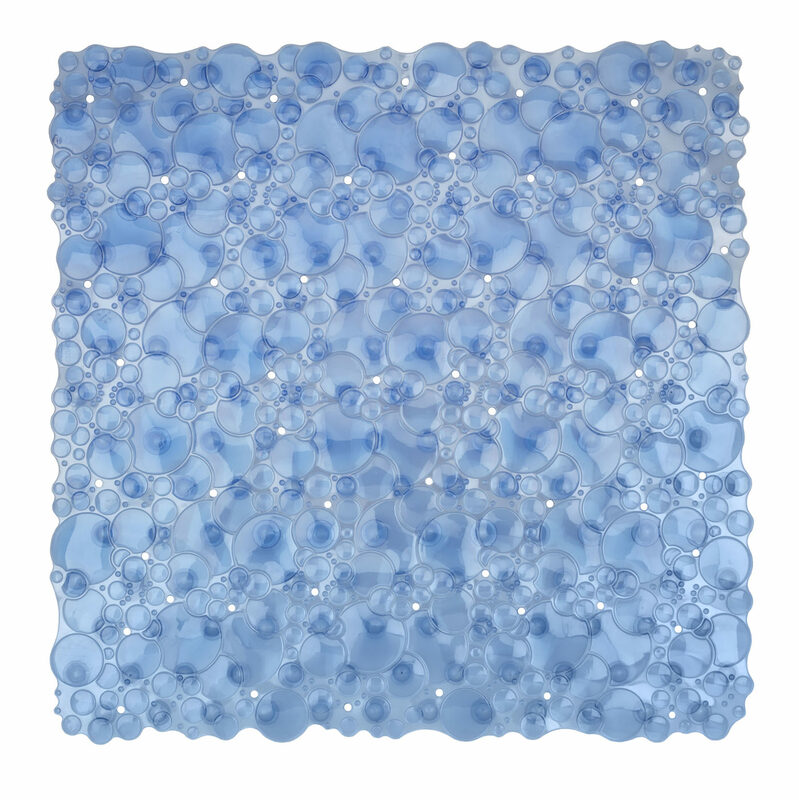 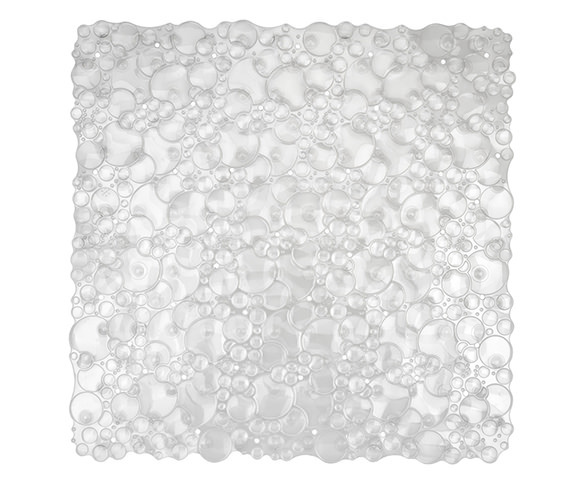 Cute and whimsical, the Croydex Bubbles Shower Mat is ideal for any sort of farmhouse or even a coastal-style home. 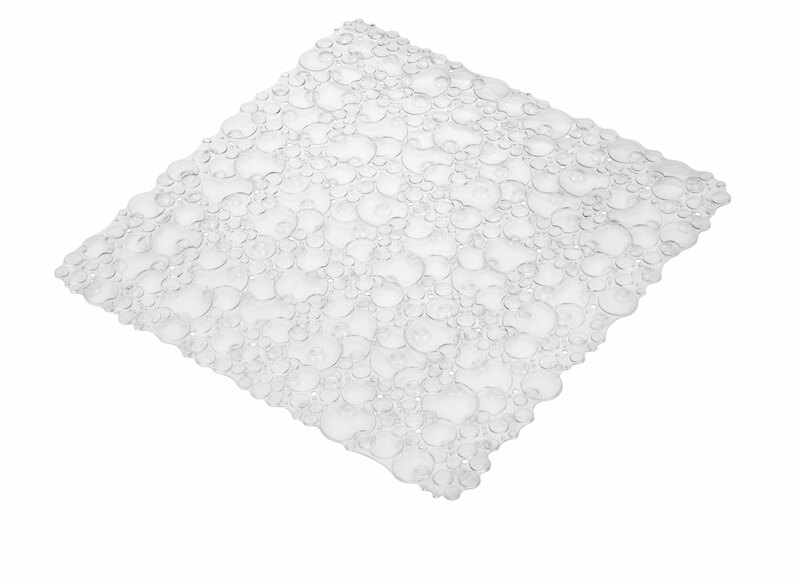 This bath mat is made out of durable PVC material, ensuring that you will get plenty of use out of it. 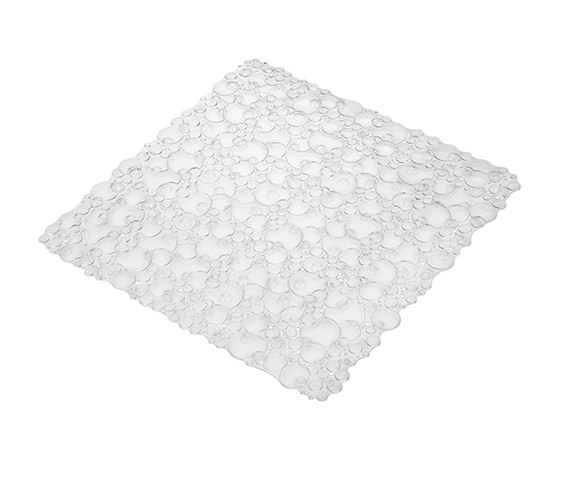 It measures 530 millimetres in length by 530 millimetres in width to accommodate most bath tubs or shower floors. 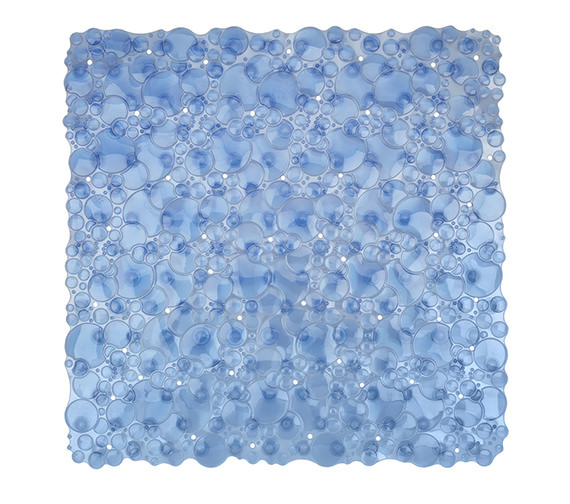 It has secure grip suction cups that promise to keep it stable on the floor, no matter how long you bathe or shower. This mat is able to be easily washed by hand. 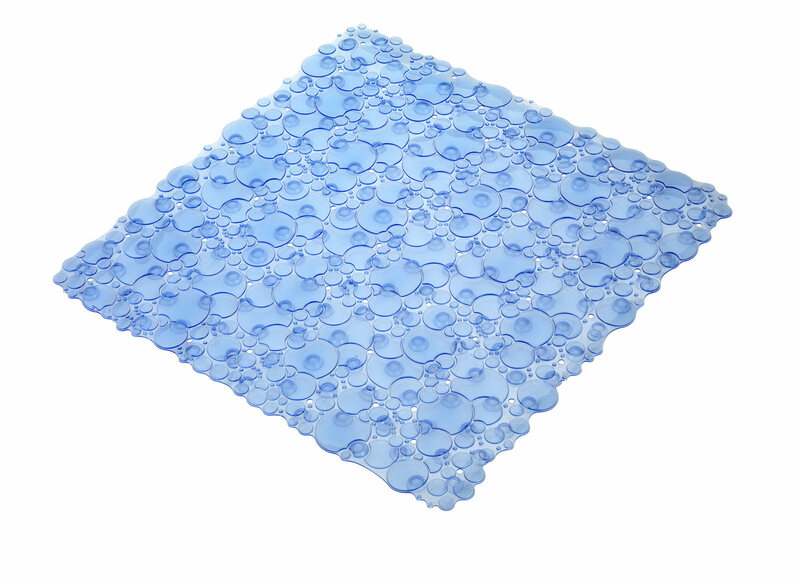 This slip resistant wonder comes in 2 colours-Blue and clear.